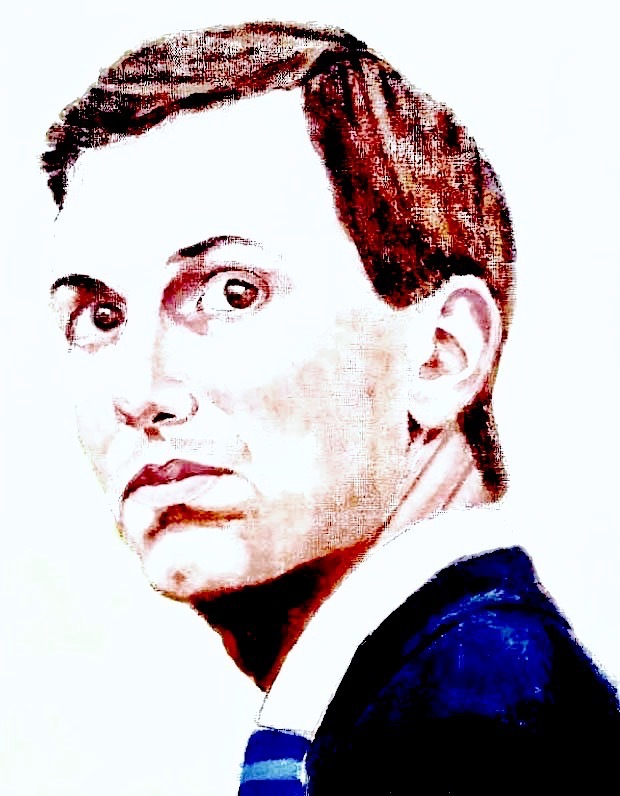 I’m not sure about Jared’s role. He has an air of calculating dominance about his person. I certainly do not believe Trump is a Satanist. Edward, I think the good news is that there’s less than meets the eye to Trump and Kushner. They’re both mere NYC real estate grifters who have lucked into their biggest con of all. Trump was different enough from other politicians that many thought his election was the result of some sort of personal super power or backing from an organization that would correct all that’s wrong with politics today. About the only thing I see him doing that will have any lasting consequence is filling court vacancies with conservative-minded judges, and that’s a project that is designed and directed elsewhere. Of these two lists, Trump embodies almost every trait from the dark list, and embodies precisely zero traits from that of the Light. Now, what could POSSIBLY explain such a deeply unrighteous man receiving the unwavering, worshipful support of presumably righteous people? The only explanation that makes any sense is that many, many unfortunate people have fallen victim to the power of a coercive, coordinated thought form…a massive, satanic, black magic spell, in other words. And a shockingly successful one, at that. My prayer for you, and for all the world on this Resurrection Sunday is that the scales may fall away from the eyes of the righteous. Well, not sure which “it” you want proved, but if it’s the “Kushner shows signs of evil intent” one, then do a search for an announcement from the Kushner family from 3/22/17. (Do you know the significance of the number 322 among satanists?) Search for “Kushner phallic building.” It was a big deal in the news that day, mostly because of the “phallic” part. The Kushner family own 666 5th Avenue in NY, and has done everything they can to hang onto it, even though they lose money on the property and can’t get tenants to live in it. On that special satanist day in 2017, they announced their plans for a redevelopment to turn the building into an abomination-of-desolation style monstrosity. You really ought to look at the pictures they put out for it. It’s pretty amazing.